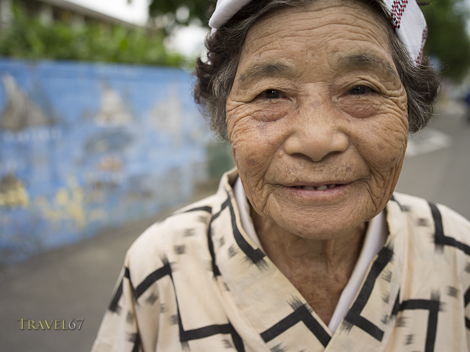 A few shots of the ladies at the Mushama Festival on Hateruma Island. 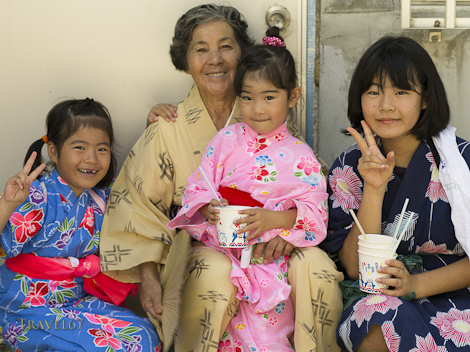 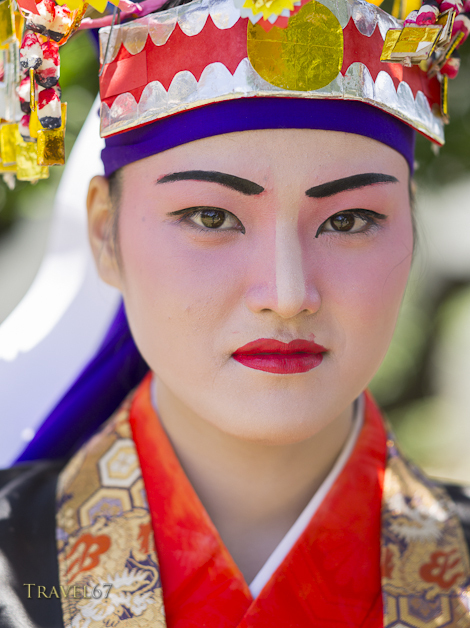 Although the biggest festivals in Japan can sometimes be raucous male dominated events, the smaller local matsuri are a great opportunity for the whole family, young and old, to take part in celebrating traditions and give thanks. 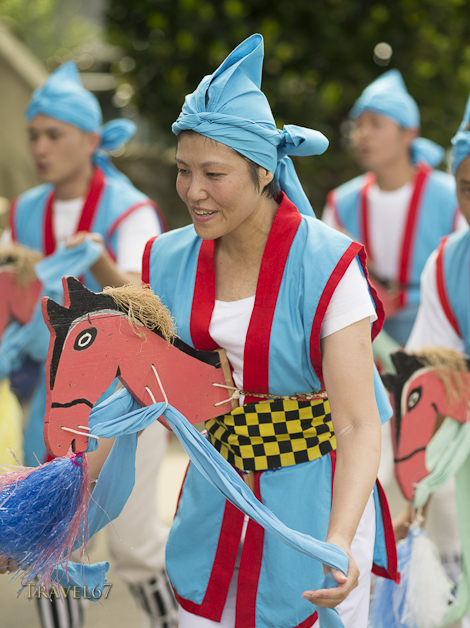 I wonder if, on the other side of the world, there’s a Japanese photographer wandering around a village fête in rural England photographing the local bake-off, morris dancing, and a gurning contest.